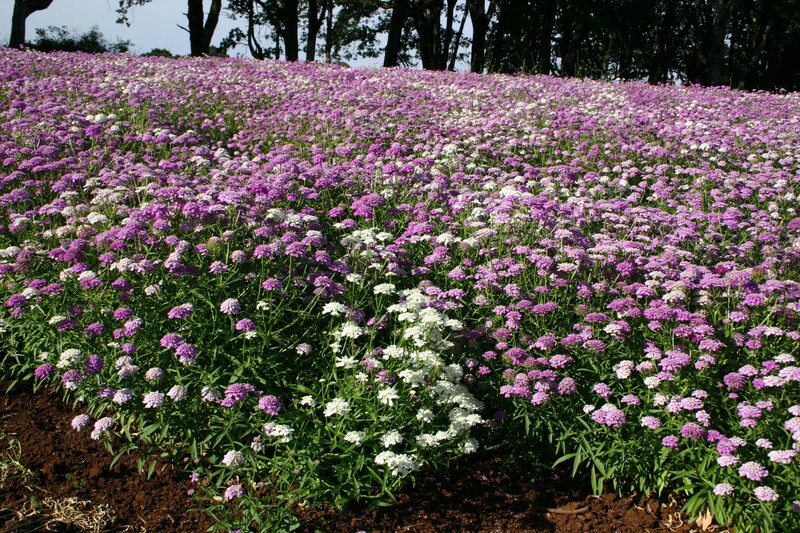 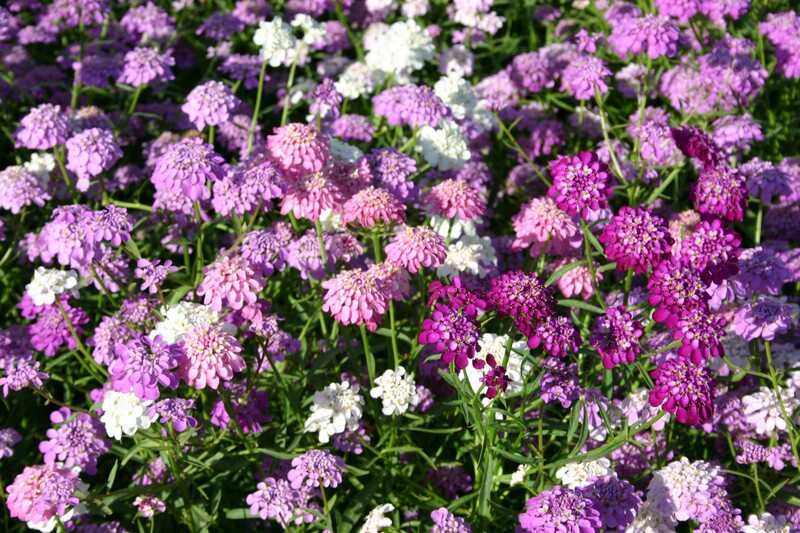 Candytuft is a flower that is native to Europe, where it is often found growing wild in grain fields. 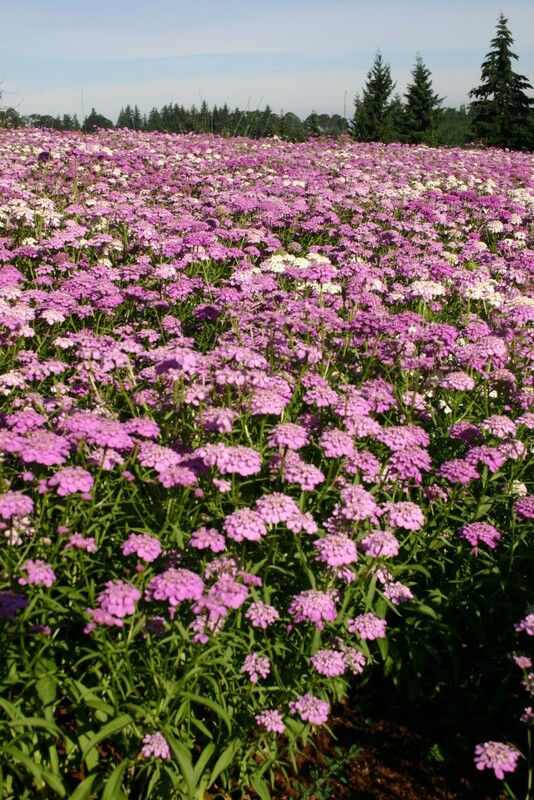 It is frequently found in limey soil throughout the Mediterranean region as well as between western and central Europe. Candytuft favors chalky soil that is not rich in nutrients and is well-drained. 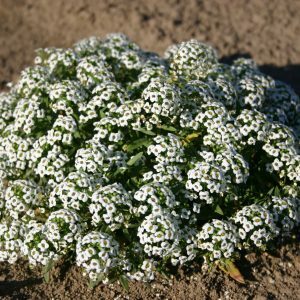 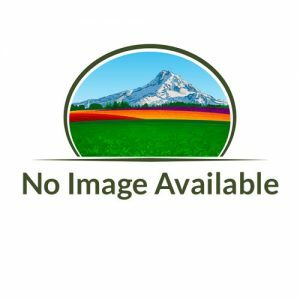 The flower naturally grows in mounds and works great as a border or filler for pots. 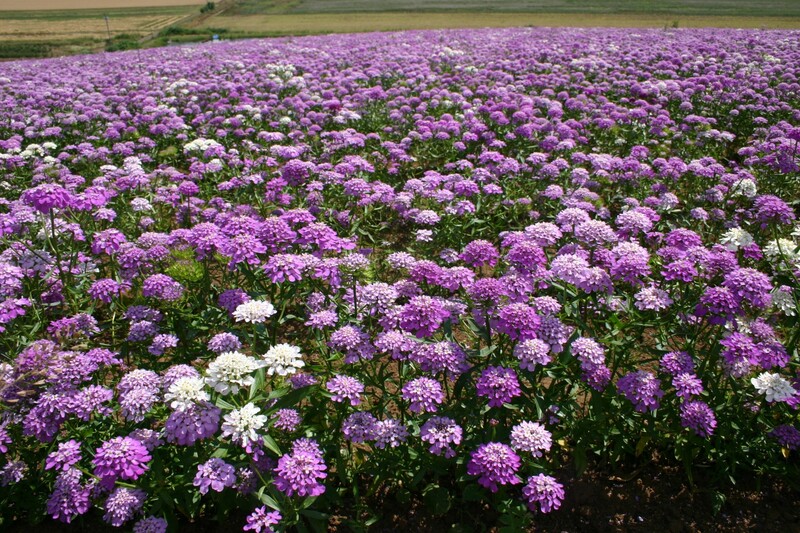 This is a good cut flower. 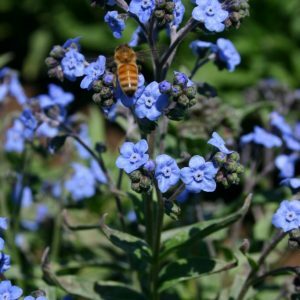 In zones 7-9, it can be planted in either the spring or fall. 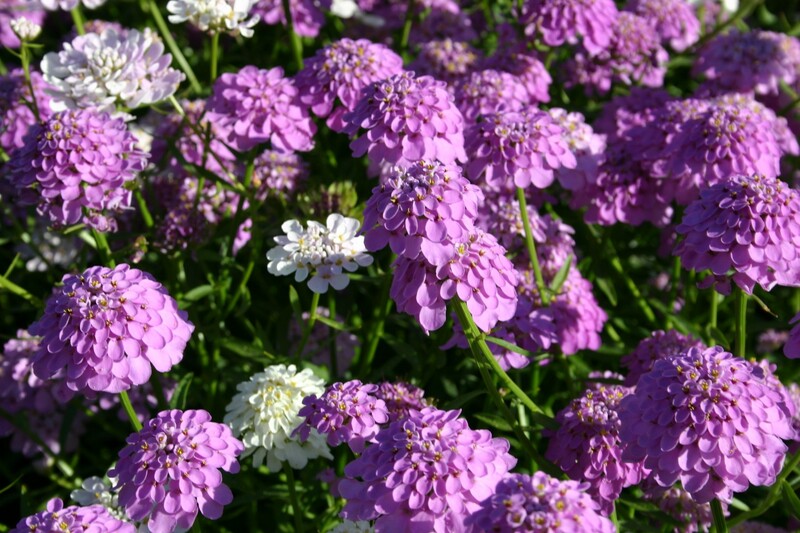 In warmer climates it needs to be planted during the fall in a place where a little more shade is provided. 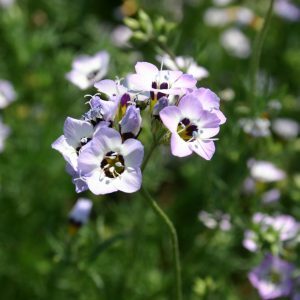 This flower will do well if started indoors, but it needs to be planted in the ground before blooming starts in order to yield the best results. 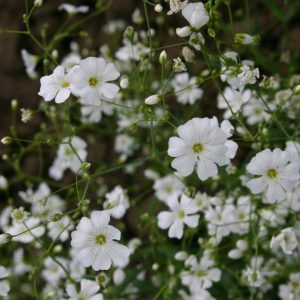 It is available in both dwarf and tall varieties.